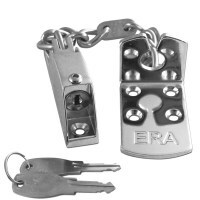 A door chain allows you to partially open an external door to see who is calling without compromising the security of your property making them ideal for the elderly or disabled. 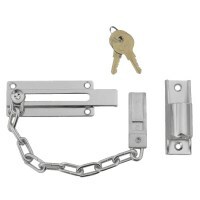 Locking door chains allow a key holder to remove the chain from the outside, after partially opening the door, the chain can be released by inserting and turning the key from outside. 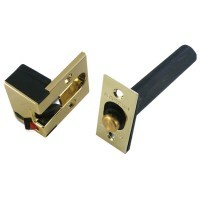 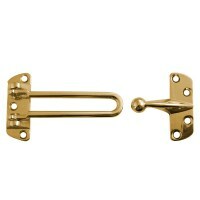 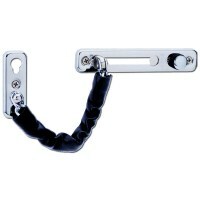 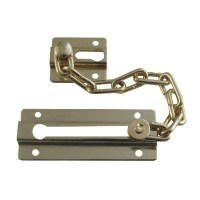 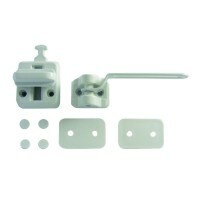 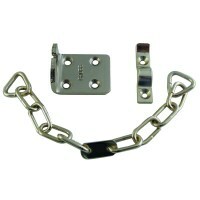 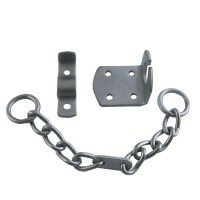 UPVC doors can now be secured with a door chain thanks to new products from Asec and Secure Ring. 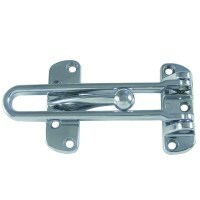 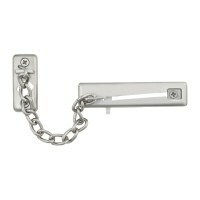 The security door chain is fixed to a wall next to the door, the attached chain has a ring on the end which is simply placed over the door handle to restrict how far the door will open.